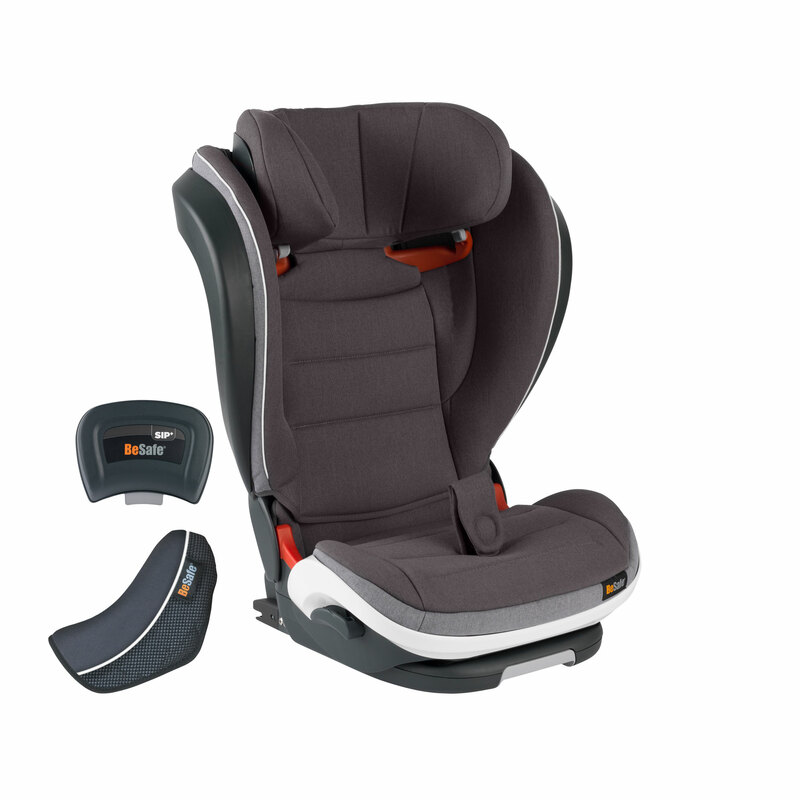 BeSafe iZi Flex FIX i-Size: high back booster seat for children 100 to 150 cm tall, combining excellent safety features, high standards of comfort and flexible solutions to enable easy adjustments and installation, and space for up to three people in one row. Where to buy BeSafe iZi Flex FIX i-Size? That’s why we are happy to welcome the UN’s new car seat standard UN R129-02. 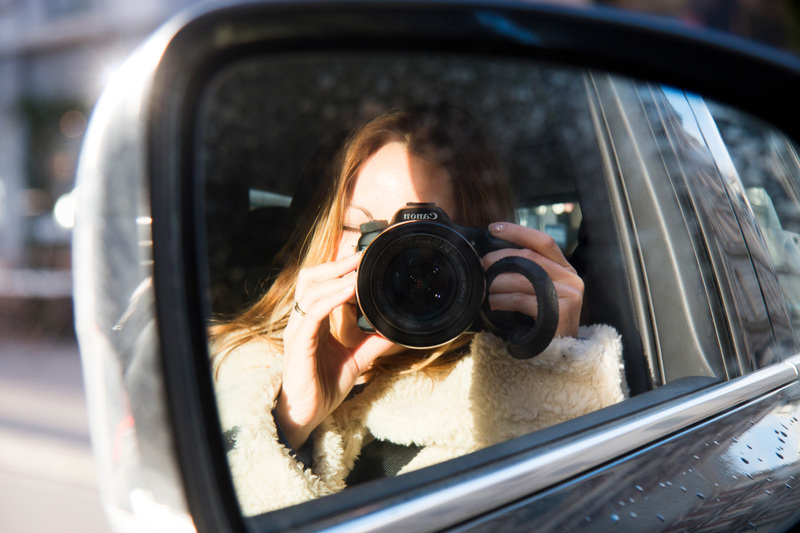 BeSafe has been working as a part of the deciding committee to develop this new benchmark. 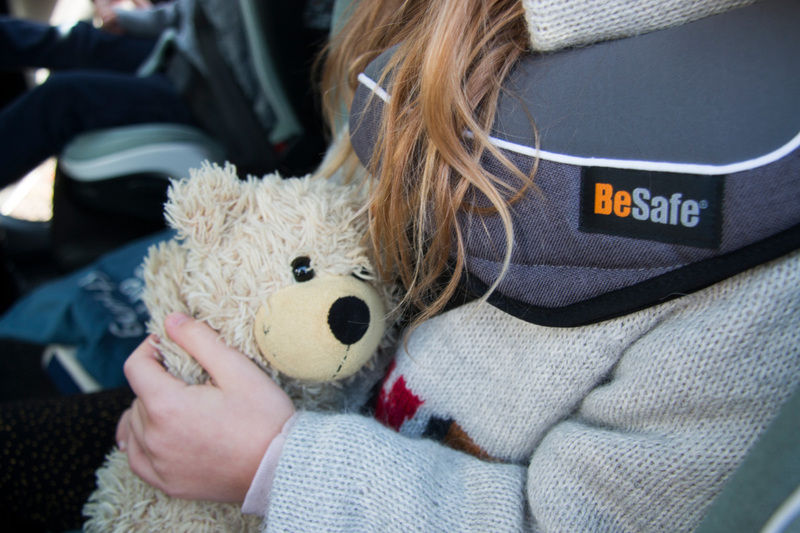 What we have been implementing in our products for years, has now become a safety standard that will secure even more children. 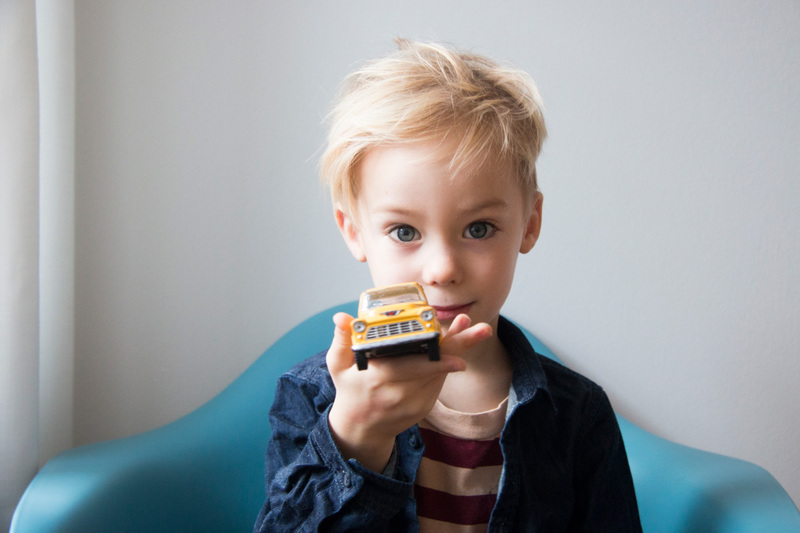 Meet the Cartmells, a family of four living in the heart of Copenhagen. Helena and Lee both work in the creative industry while juggling life with two kids in the city. We asked Helena to share a few moments from their weekend in the south of Sweden, so join us, it’s just across the bridge. 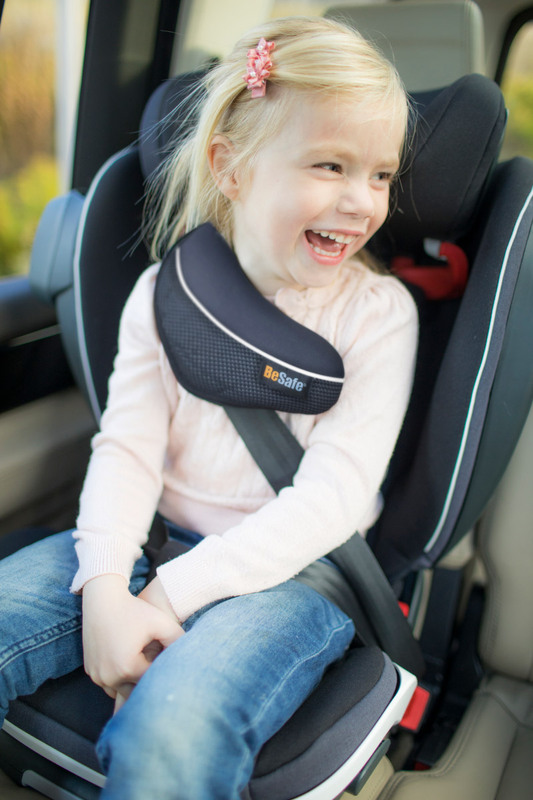 Why is a high back booster seat the safest choice? Is it time to change to a high back booster?